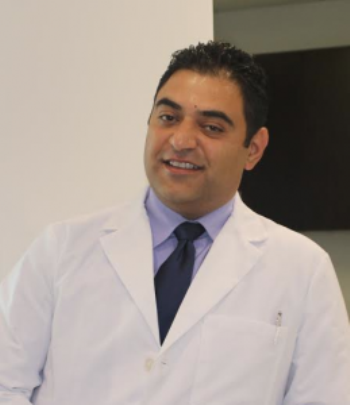 Dr. Aswani DDS has been in the dental field since 1997. Her goal is to provide the most comfortable and pleasant experience for each and every one of her patients. She understands the importance of having a healthy and confident smile. She prides herself on her ability to ease patients’ anxiety by delivering pain-free dental care. Outside of the practice, Dr. Aswani enjoys cooking, socializing, and spending time with her two daughters and husband. Dr. Hakopyan DDS has been practicing dentistry since 2008. Doctor attended UCLA for his undergraduate studies graduating in 2004. Afterwards, he attended the competitive and prestigious NYU College of Dentistry where he gained extensive clinical experience. He is a member of ADA, CDA, and San Fernando Valley Dental Association. Dr. Hakopyan is a gentle and patient clinician who prioritizes the well-being and comfort of his patients. Dr. Hakopyan enjoys spending time with his family on his days off. He also likes to go camping, play golf and soccer.